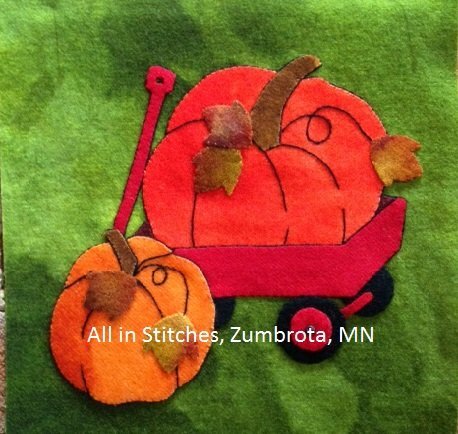 Kit contains pattern, felted wool and hand-dyed wool for an 8" block. This block is a part of the Wooly Adventure Event 2017. Threads are not included.